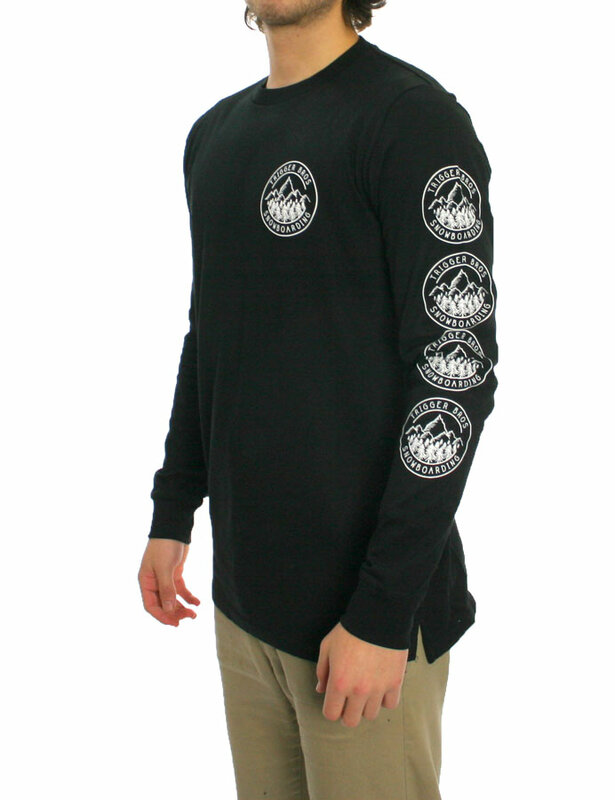 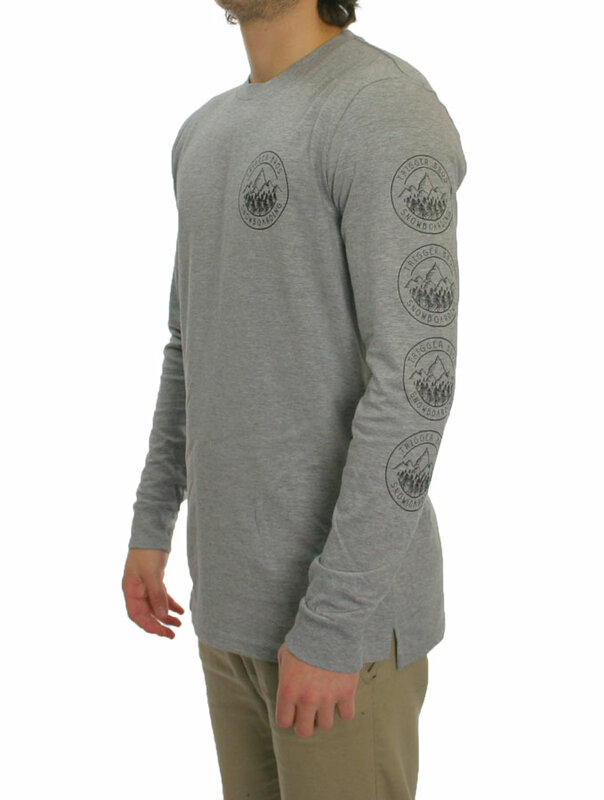 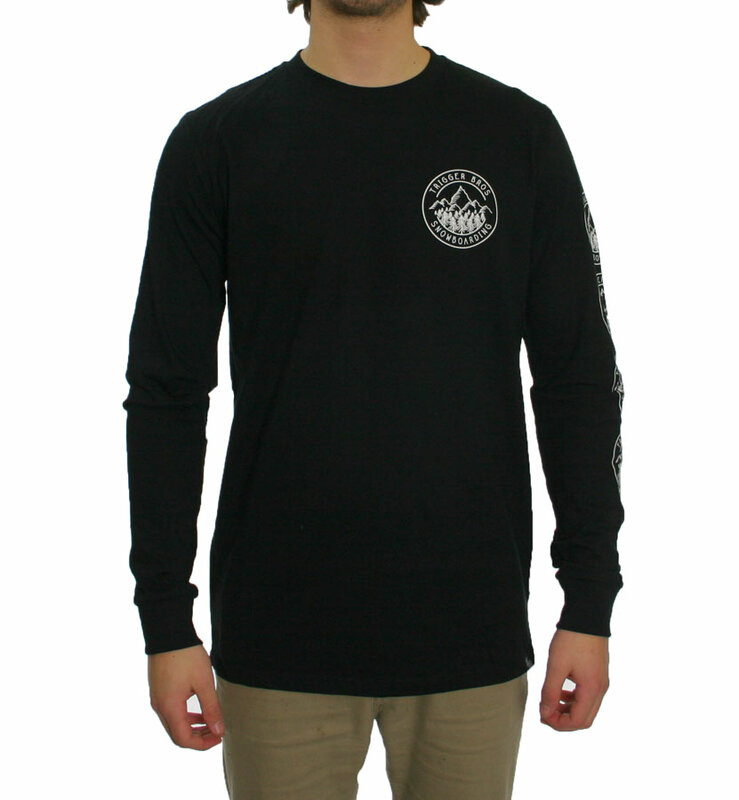 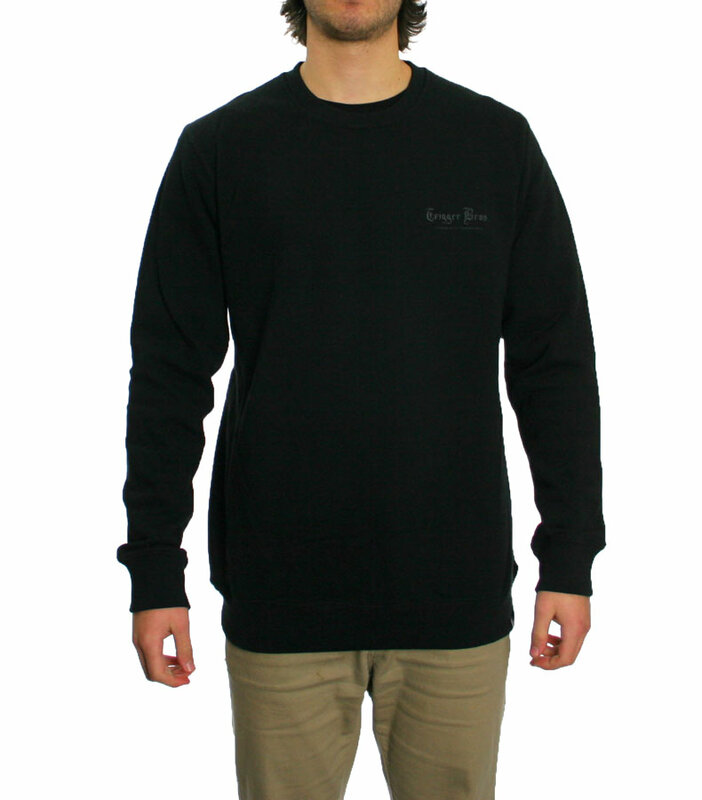 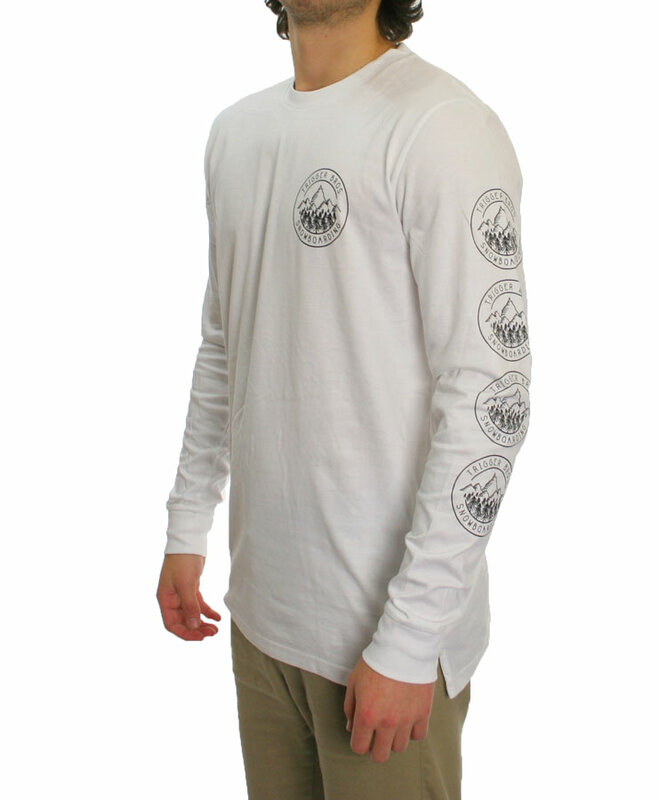 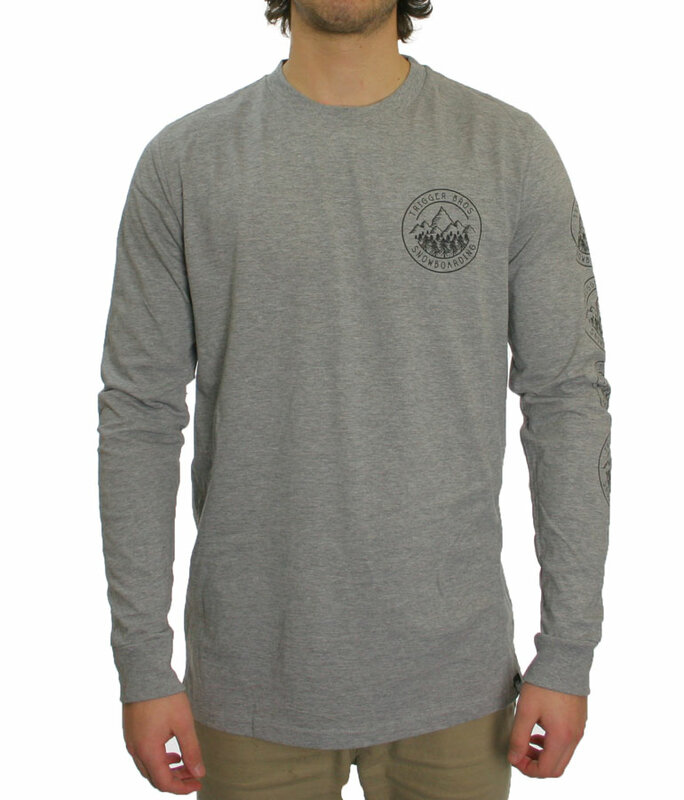 Our new Long Sleeve Tee might well be the ultimate men’s long sleeve t-shirt hybrid. 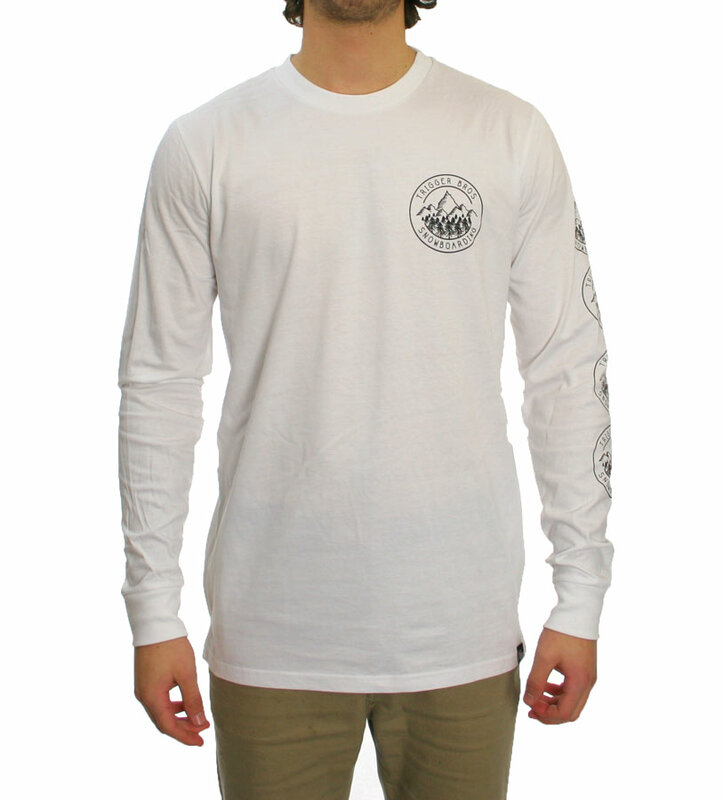 Straight out of the 90’s with a heavy weight fabric, cuffs on the sleeves and a slightly more generous fit it covers all bases. 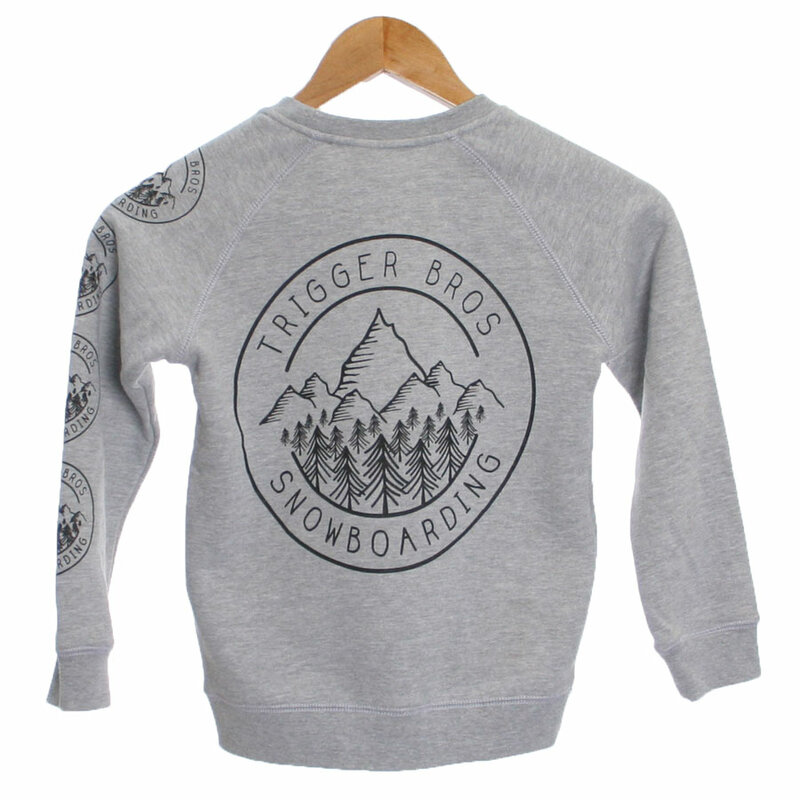 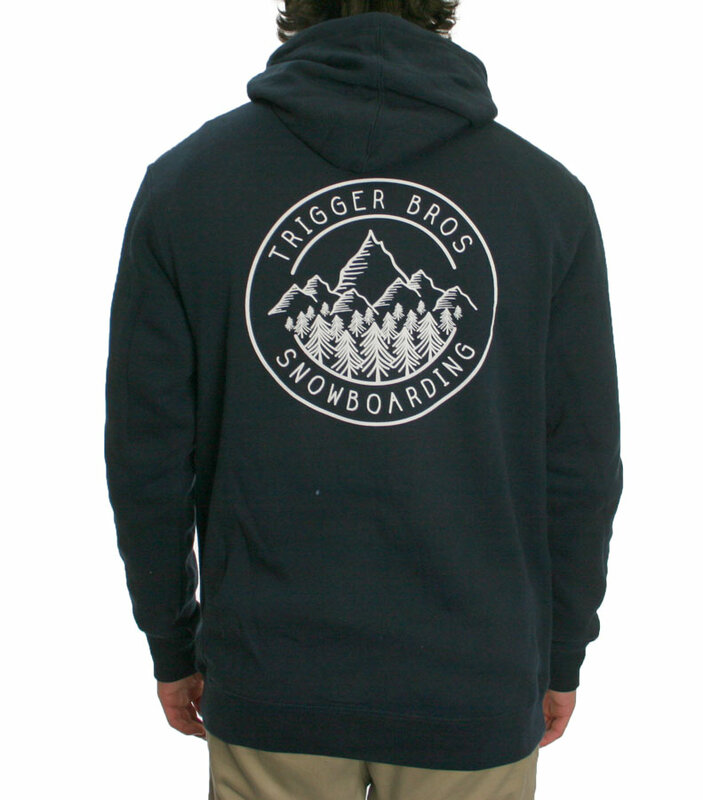 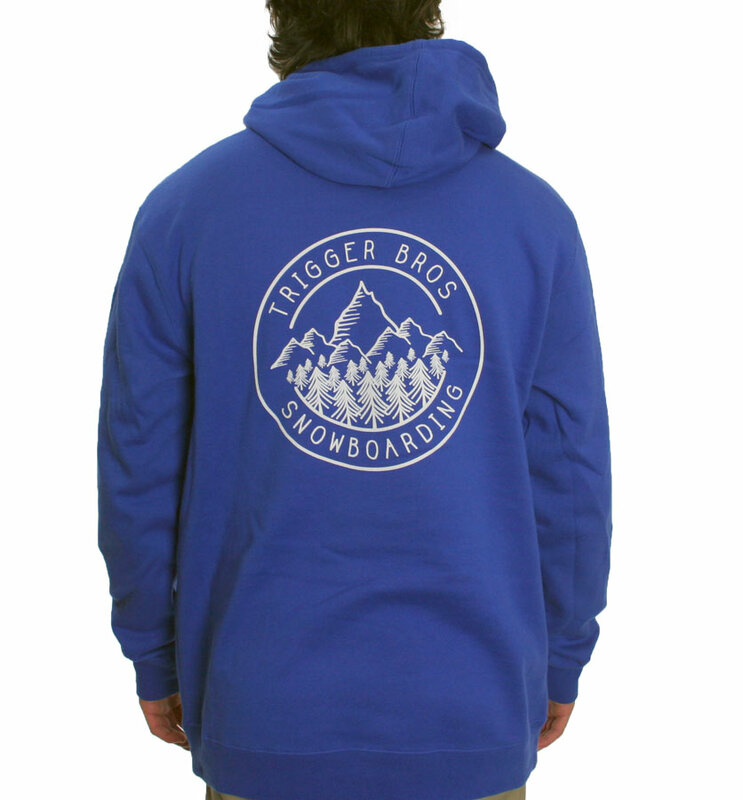 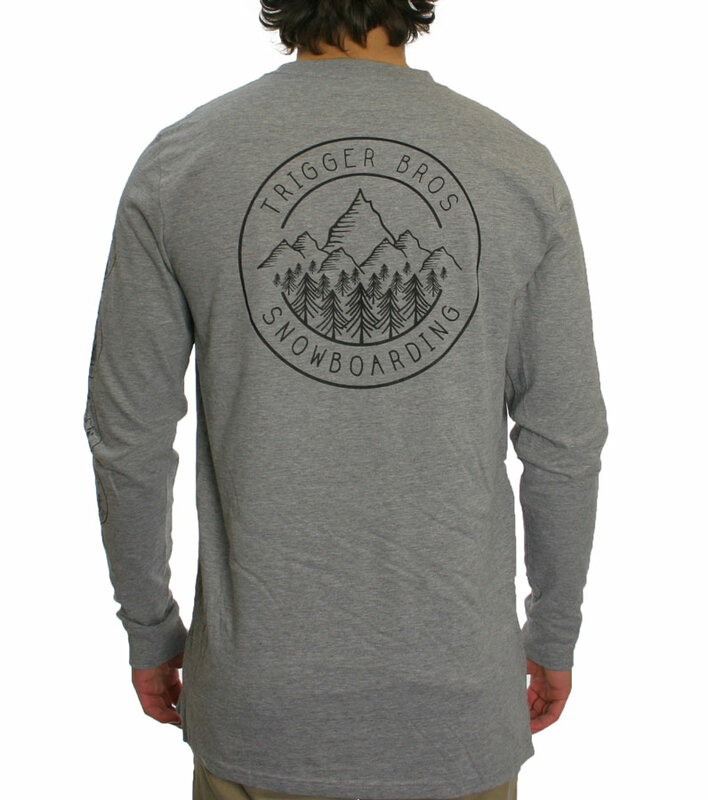 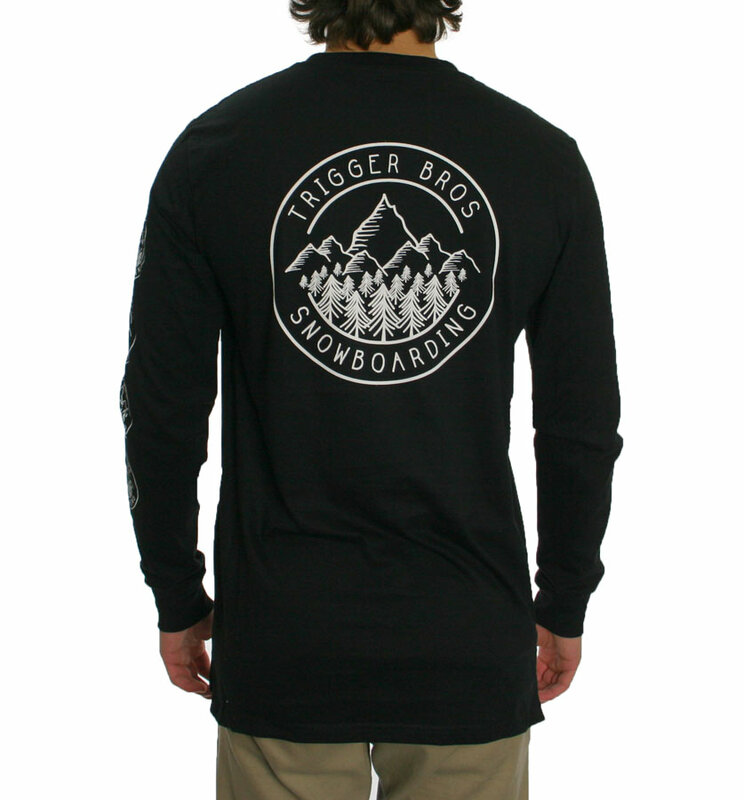 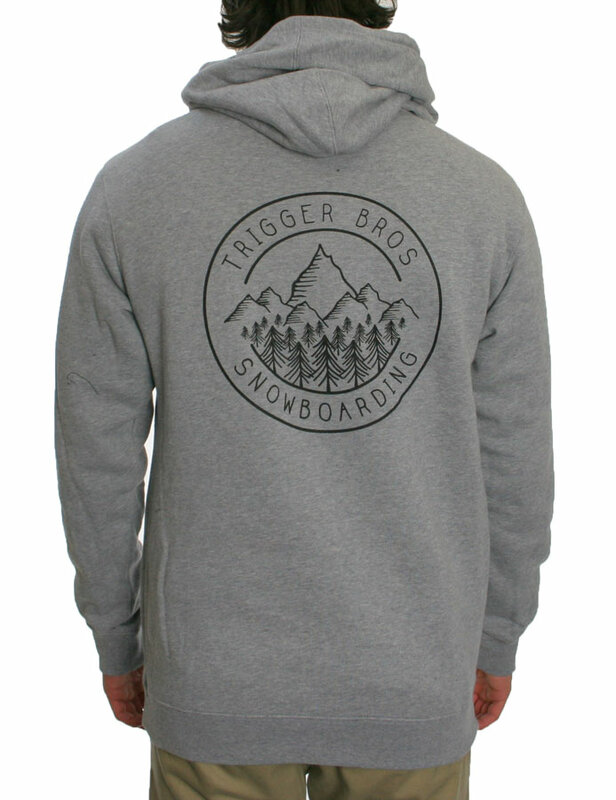 Featuring an all new Trigger Bros Snowboarding logo for season 2015 printed front, rear and sleeve. 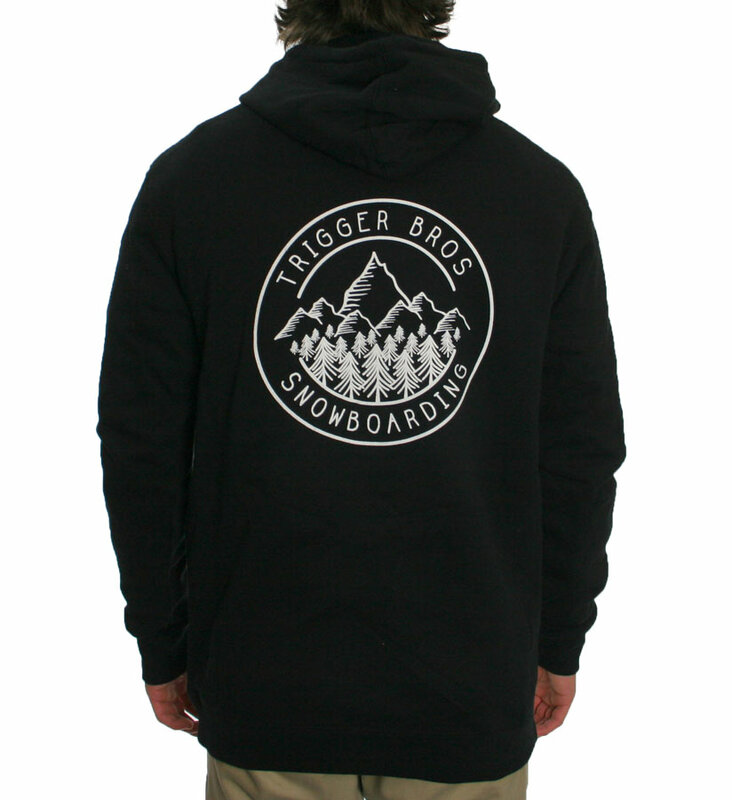 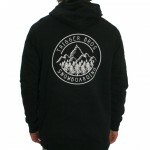 If you’ve bought one of our Trigger Bros Snowboarding hoods the last new season and you love it for the great quality and fit, here’s your next purchase. 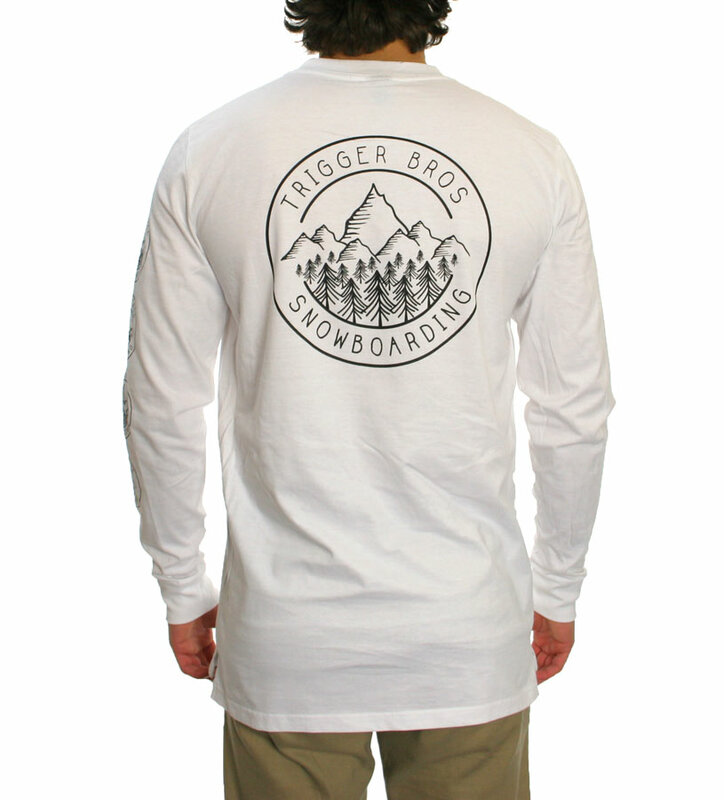 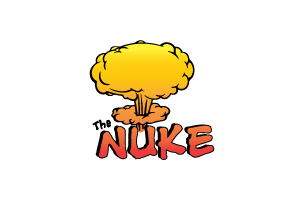 Features the new 2015 season logo. 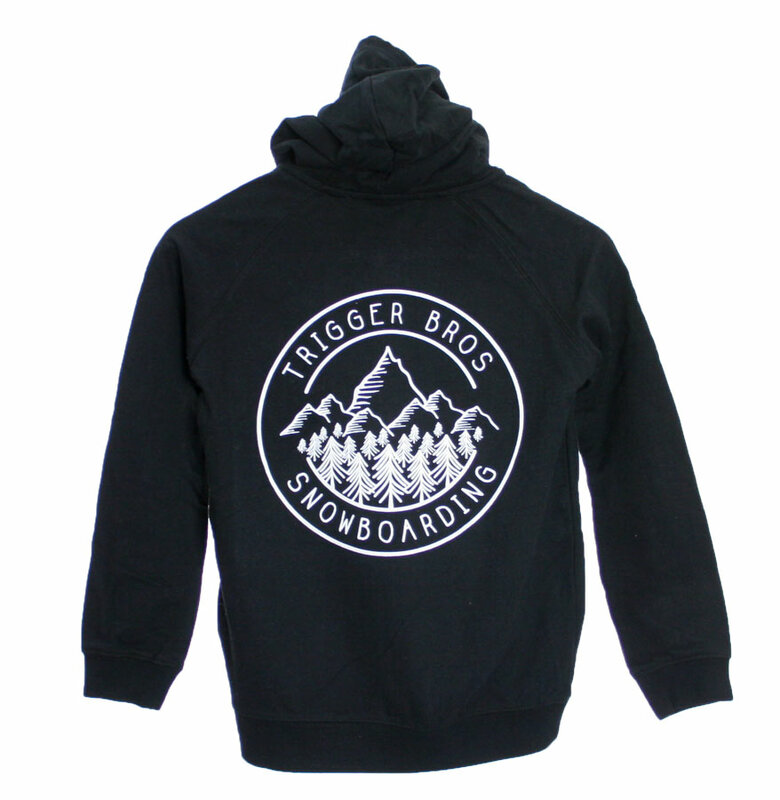 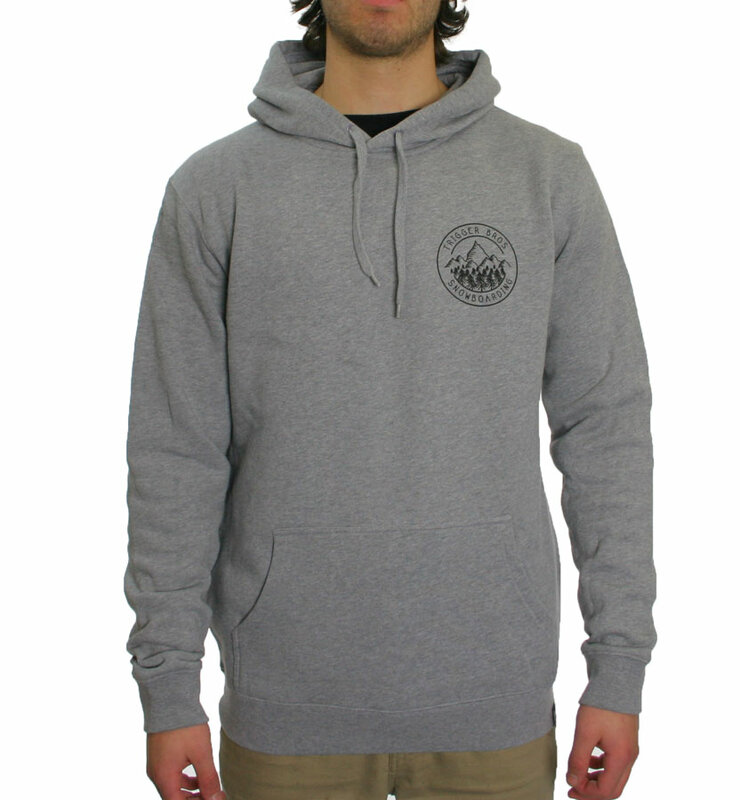 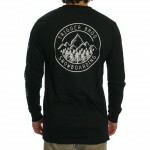 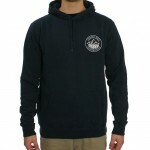 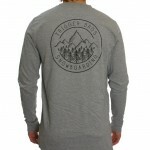 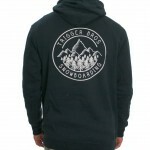 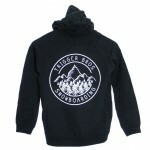 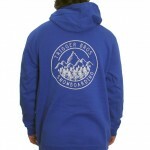 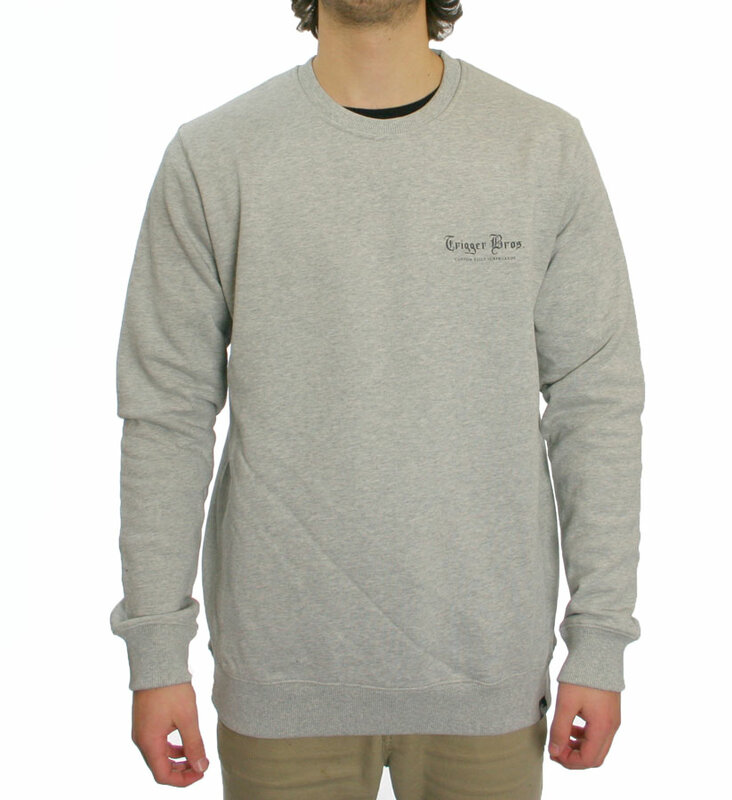 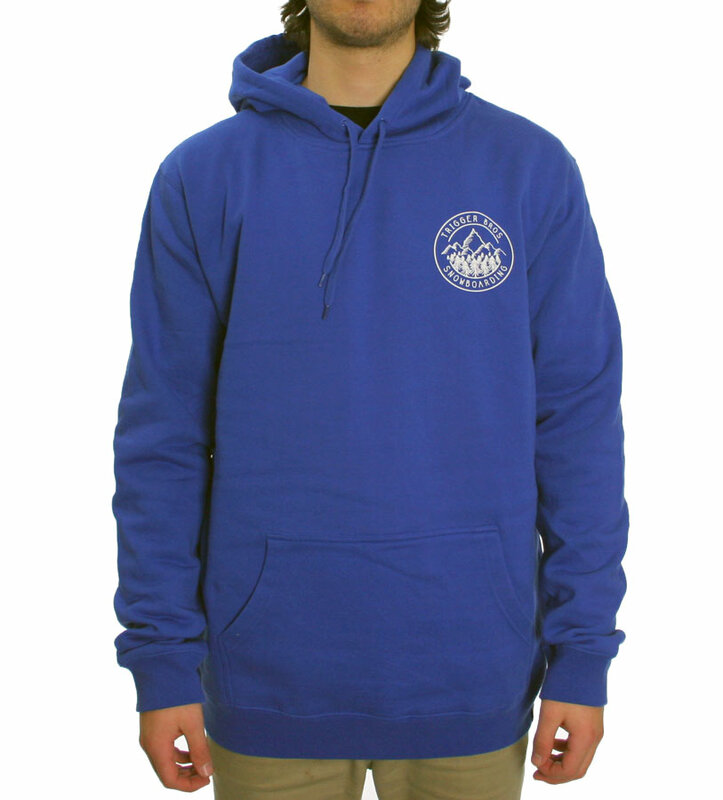 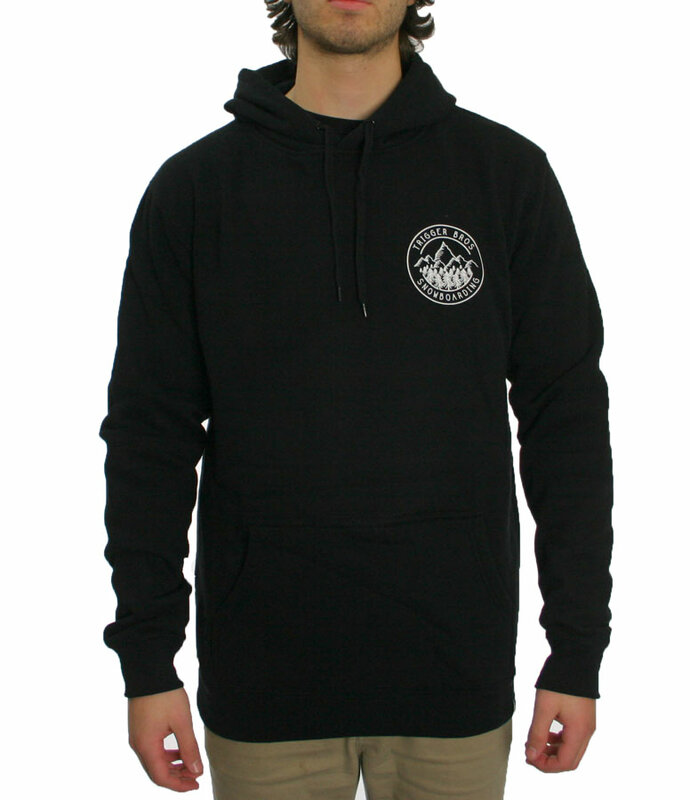 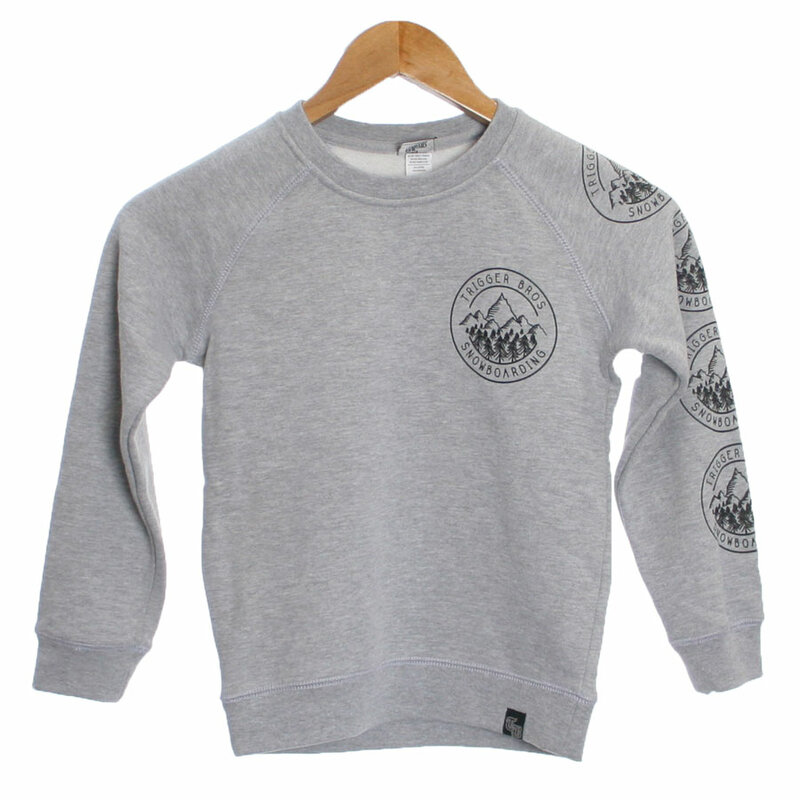 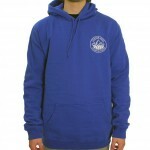 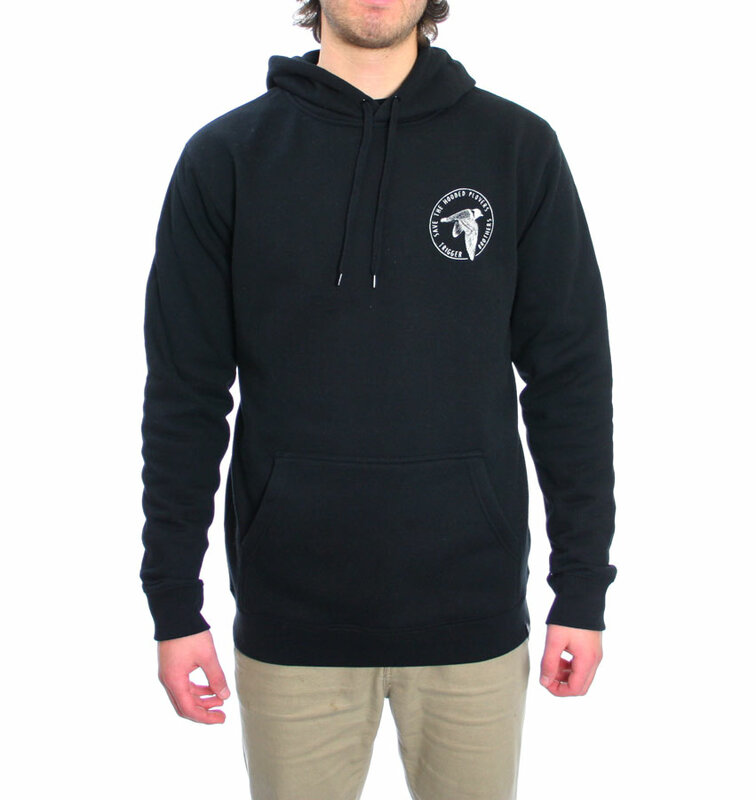 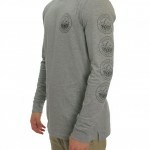 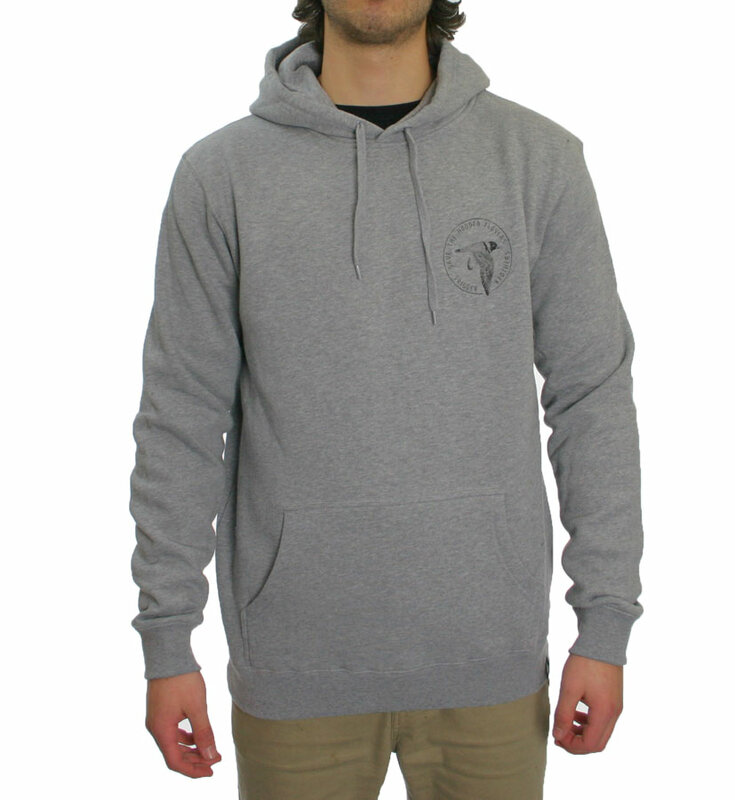 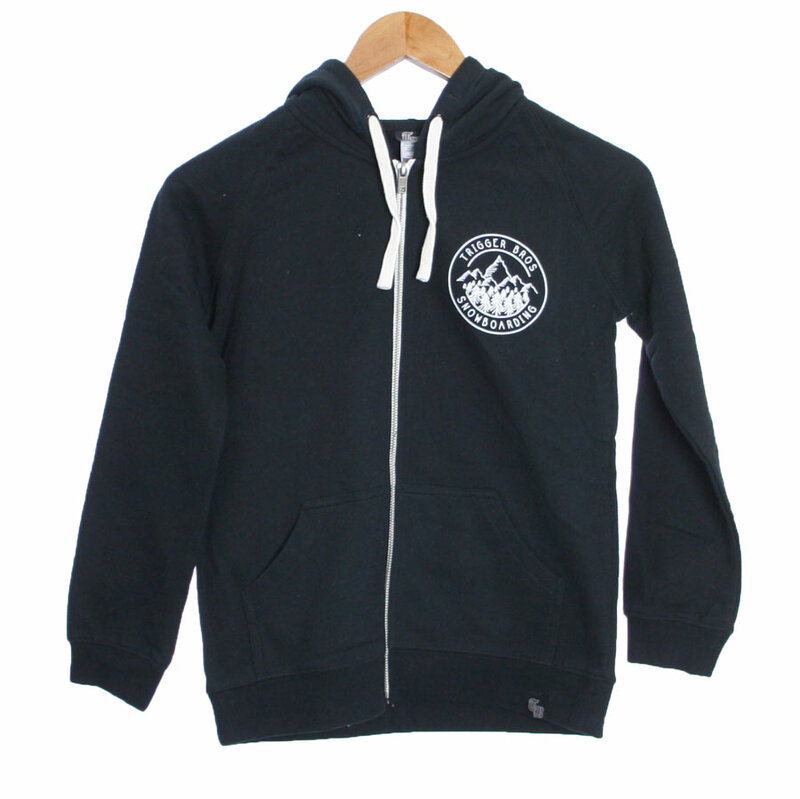 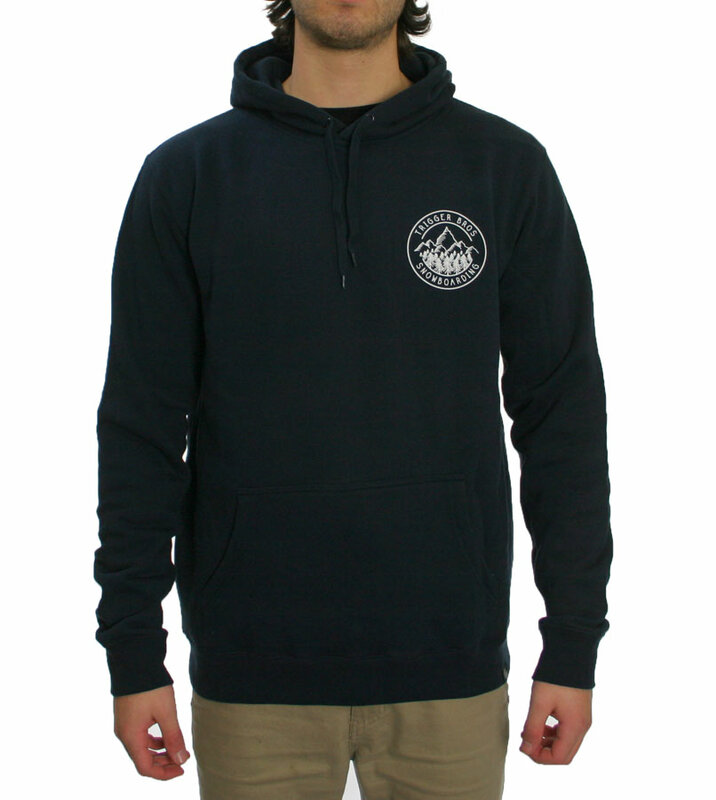 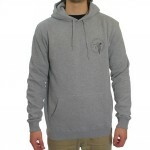 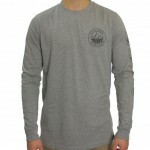 And a great new deluxe crew neck windcheater with a subtle Trigger Bros Custom Surfboards logo on the chest. 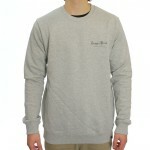 Comes in Black and Grey Marle. 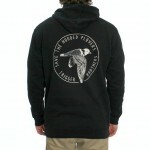 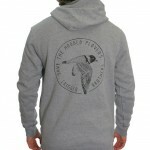 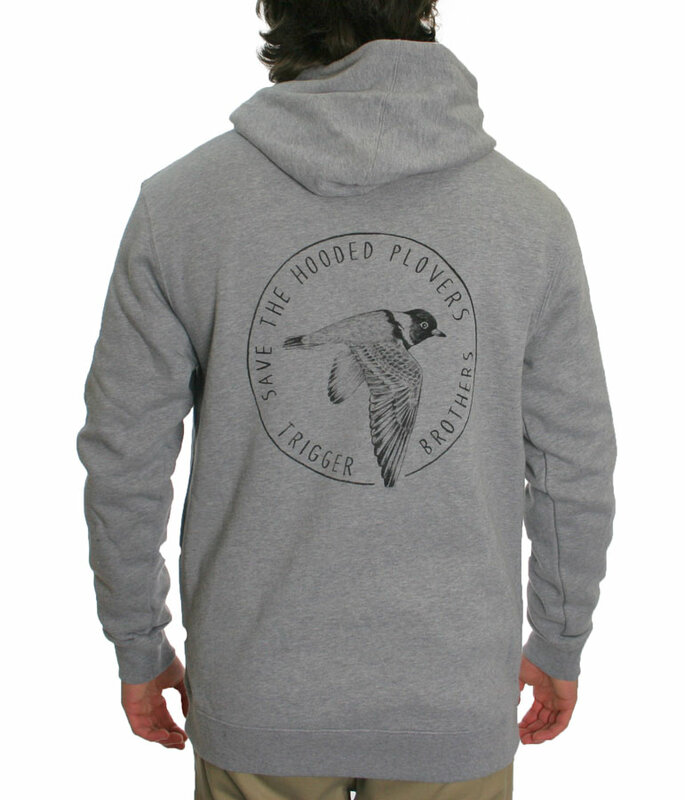 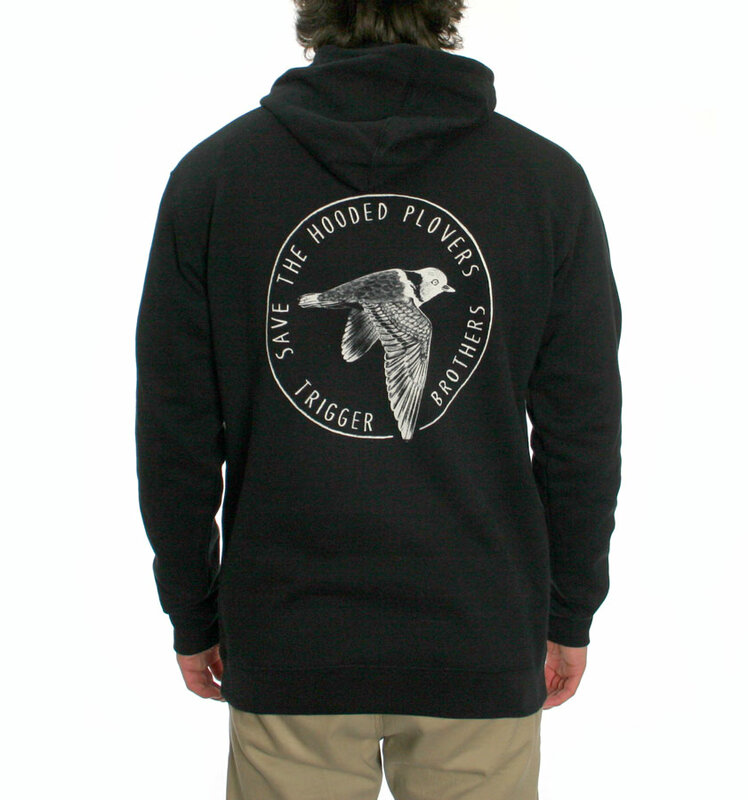 Also of note is the Hooder Plover fundraiser design on Hoodies for the first time !